I stamped the star panel twice - once at the top of the white panel and once at the bottom, to create a starry-at-both-ends block of gold. I cut my sentiments and popped them up before adding a light coating of glitter glue. 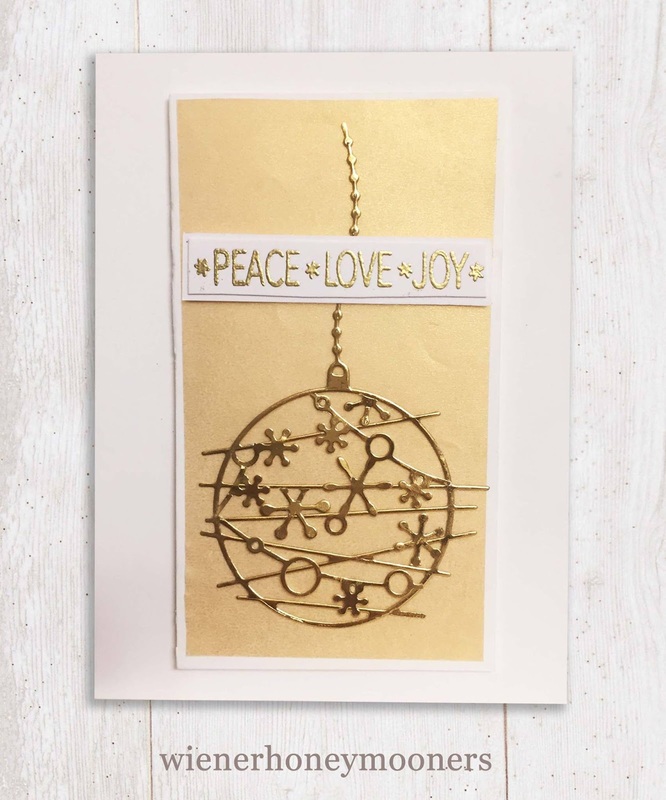 Another gorgeous Christmas card, Ardyth! 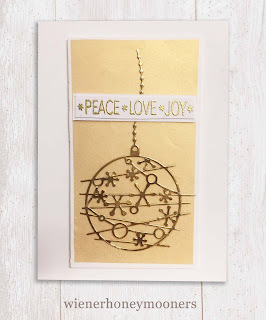 I love how you stamped the stars and how you added Stickles to your sentiment...so creative! Simple design and absolutely stunning outcome! Ardyth, this is simply beautiful!